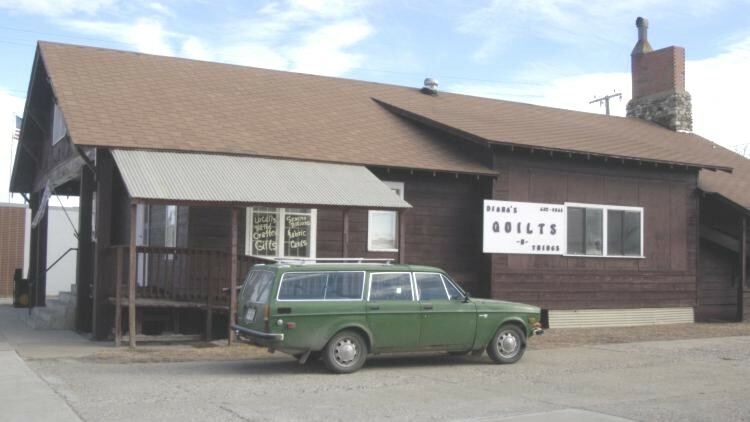 Diana's Quilts-n-Things is located at 10 1st St SE in Harlowton MT 59036. 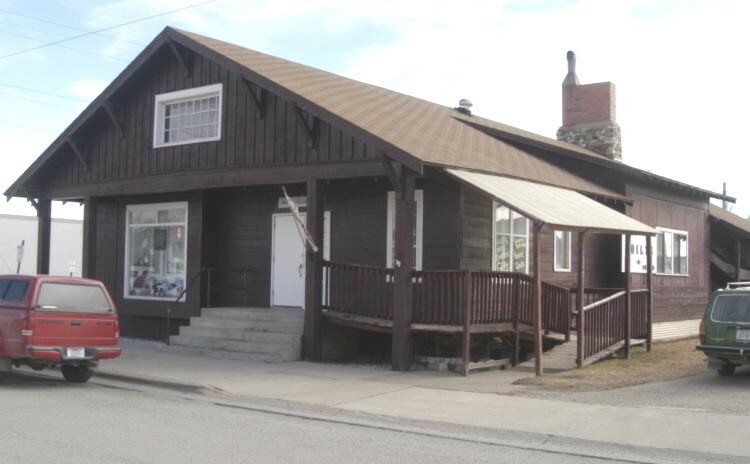 Harlowton is where US Highway 12 and Montana highway 191 cross, in central Montana. The two highways join (12W=191S) as they pass east-west through Harlowton. When you see the railroad engine display, turn south on Central Avenue. Pass 1st St North and Division, then turn left on 1st St South(east), before the hill down. You will see Diana's Quilts-n-Things on your right about half way down the block. My entrance is accessible by ramp. 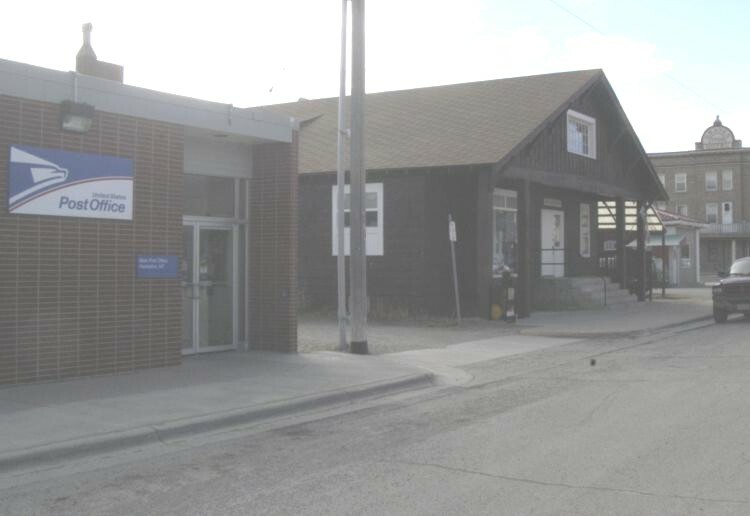 The Harlowton Post Office is just east of Diana's. From Billings, take Montana highway 3 north, then turn west on US Highway 12. From Bozeman, take US Highway 90 east to Big Timber, then turn north on highway 191. Turn right following 191 when you reach Harlowton. From Helena, take US Highway 12 east.